Dr. Hratch Tchilingirian is a sociologist and associate faculty member of Oxford University’s Oriental Institute, focusing on Middle Eastern and Armenian Studies. From 2002 to March 2012 he taught and held various academic positions at University of Cambridge. He received his PhD from the London School of Economics and Political Science (University of London), Master of Public Administration from California State University Northridge and Master of Divinity degree from St. Vladimir’s Orthodox Theological Seminary. 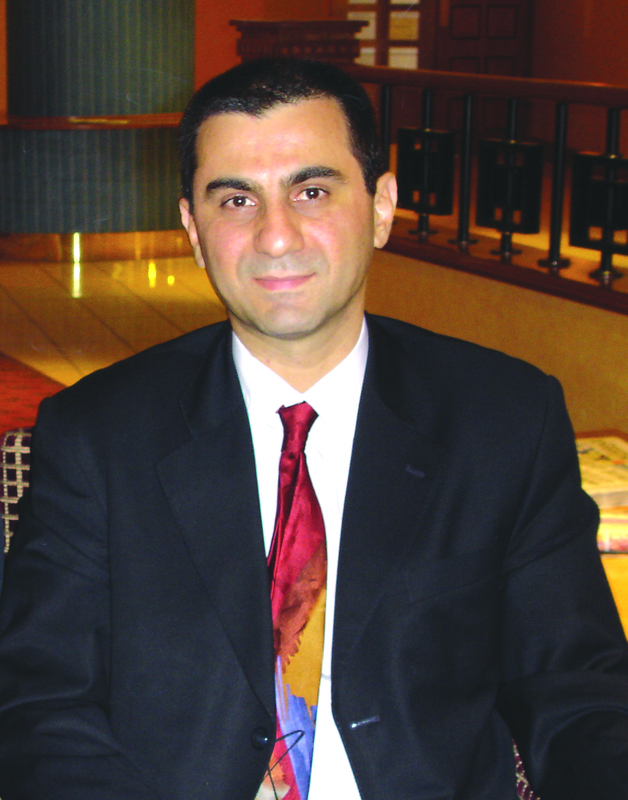 Dr. Tchilingirian has published and lectured extensively on sociological, ecclesiastical, and cultural-educational issues in the Diaspora and the Armenian Church (www.hratch.info). He has served Armenian communities in the United States and the United Kingdom for more than 30 years in many capacities and is very active in the Armenian community in London. He currently holds various leadership positions, including as President of St. Sarkis Church Trust, Chairman of St. Sarkis Parish Assembly and trustee of several charities. Dr. Tchilingirian writes and consults on areas of his research interests, which include Christian communities in the Middle East today, inter-ethnic conflicts, Turkish-Armenian relations, and Diaspora studies.